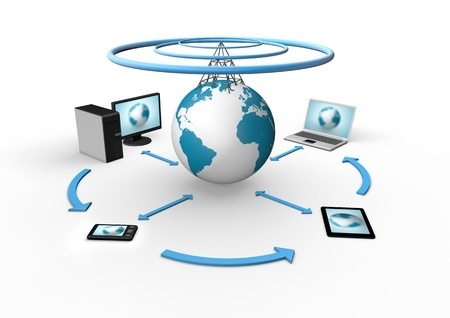 A centralized computing approach is ideal for all of your platforms. Setting up a centralized, uniform IT infrastructure throughout all departments will help to alleviate any pain points for IT Managers. Complete a full audit of your IT infrastructure and identify every connected server within your network and every application running on those servers. Dealing with your organization's overall IT platform with more controlled, yet flexible best practices is key in bringing your IT platform into the future.